Kermit Gosnell, the Philadelphia abortionist featured in the upcoming movie, “Gosnell,” ran what became known as a “house of horrors” where women were butchered and their babies often accidentally came out alive, only to have their spines “snipped” with surgical scissors by Gosnell while they fought for life. Investigators who raided his facility searching for evidence of illegal drugs found that cats had roamed freely leaving feces everywhere, nearly full-term aborted babies had been left in bags, and the dismembered body parts of aborted children were kept on display in jars. Boyd runs Southwestern Women’s Options (SWO), with branches in Albuquerque, New Mexico, and Dallas, Texas. In Dallas, SWO commits abortions up to 21 weeks, and in Albuquerque, up to 32 weeks. Boyd is currently under formal review for the death of Keisha Marie Atkins, 23, who was six months pregnant when she aborted at SWO. Also, as previously reported by Live Action News, “Boyd‘s SWO facility in Albuquerque came under fire last year for its willingness to abort a 30-week preborn baby because of the mother’s ‘stress,'” and Boyd has “come under fire for harvesting aborted fetal body parts for University of Mexico researchers.” Boyd says he is “an ordained Baptist minister” turned Unitarian who admits he is “killing” when he commits abortions. 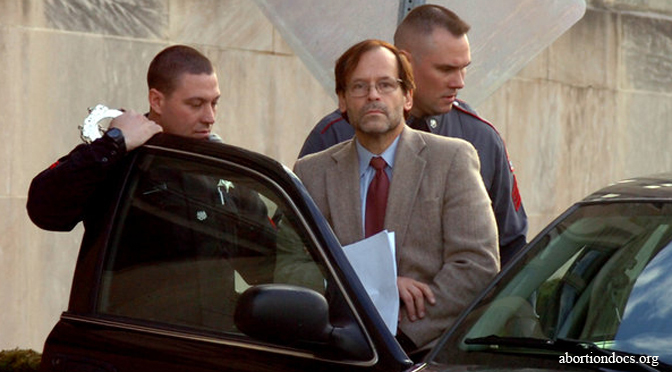 Steven Chase Brigham has had his license to practice medicine “revoked, relinquished, or suspended in five states,” according to a previous Live Action News article. He has been ordered multiple times to relinquish ownership of his abortion facilities in various states, yet failed to do so. As of 2015, Brigham still owned 16 abortion facilities in four states despite losing his license. Carhart, who travels between Maryland and Nebraska to commit abortions, has killed at least two women and has injured many more. 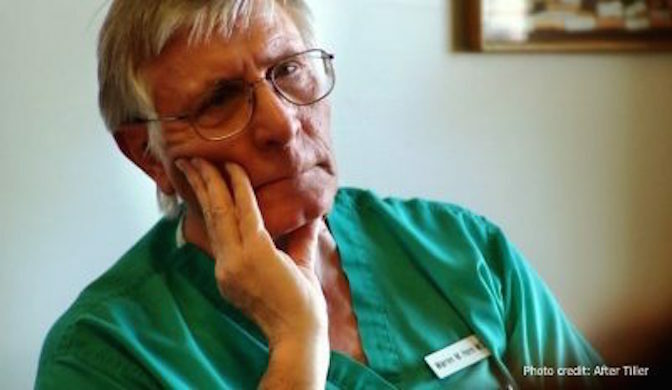 He has compared preborn children injected with feticide to stop their hearts to “meat in a Crock pot” and has joked about dismembering children in the womb with a “pickaxe and drill bit.” He has stated in an interview that “life begins when the mother thinks it begins.” Multiple complaints have been made about Carhart and his strange behavior, dating all the way back to 1991. 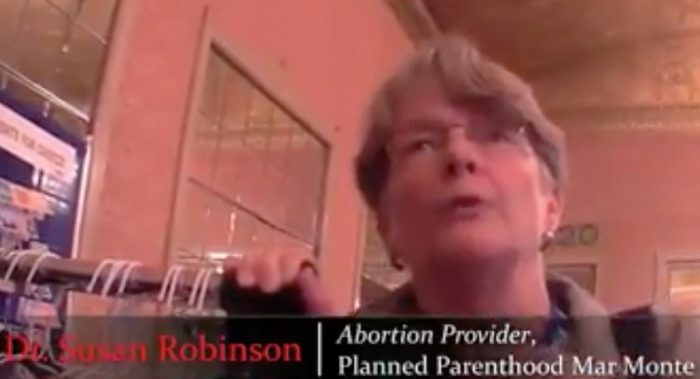 Planned Parenthood abortionist Lisa Harris is on record stating that she agrees that abortion is “violence” and “killing.” She was once moved to tears when her own preborn child kicked while she was dismembering another child of similar age in the womb. And yet, she still commits abortions. “There was a leg and foot in my forceps, and a ‘thump, thump’ in my abdomen,” she recalled. “Instantly, tears were streaming from my eyes… Doing second trimester abortions did not get easier after my pregnancy; in fact, dealing with little infant parts of my born baby only made dealing with dismembered fetal parts sadder.” Notice that she actually admits to “dismembering” these children. For Hern, committing late-term abortion has “never been an ethical dilemma.” He advertises third trimester abortions on his website. 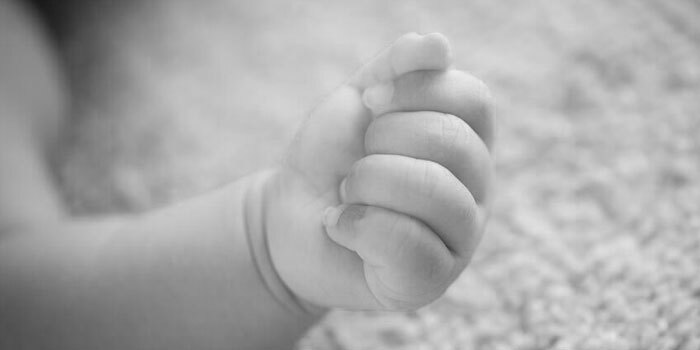 Hern aborted a 25-week-old preborn child, leaving a skull fragment in the mother’s uterus, causing her to later lose all possibility of conceiving a child. And yet, the judge in the case sided with Hern, allowing him to continue to practice his grisly trade, though Hern admitted to leaving behind multiple bone fragments in his patients. In 2013, former Karpen employees came forward with allegations about Karpen’s grisly practices of committing late-term abortions, with employees stating he sliced and twisted the necks of babies born alive during abortions — injuries that can be seen in graphic and disturbing photos (warning). Many victims — nearly full-term — are seen bloodied and mutilated, and former surgical assistant Deborah Edge shared how she was at times “drenched in blood” from dismemberment abortion procedures. Parker compares himself to Jesus Christ and Martin Luther King, Jr. He believes that he is doing God’s work by killing viable babies; to him, those children are mere tissue. In an interview, Parker stated, “… When you do an abortion… uh, I’m not killing an unborn child. I’m ending a pregnancy. I’m ending a pregnancy…. I don’t define a pregnancy as a child…. It is a living entity. It is a life. It is a human being because women don’t have puppies. But it is not a baby, and if it were a baby, it would be a person…. 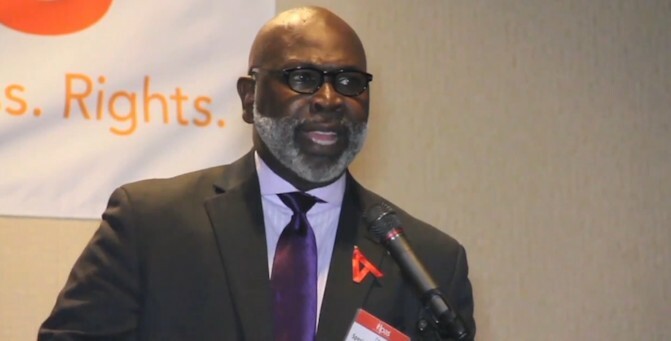 Yes, an abortion ends a life.” He says he commits abortions because he loves Black women and Black babies. But a recent inspection of Parker’s Virginia abortion facility reveals that multiple women’s abortion injuries have gone unreported. Robinson works at Southwestern Women’s Options in Albuquerque, and “specialize[s] in third trimester abortion care,” according to SWO’s website, along with cohort Shelley Sella. Robinson has called the human fetus “a tough little object” that isn’t easily removed from the womb on the first day in late-term abortions. (See video above, from Pro-Life Action League.) She has admitted to killing a full-term infant at 37 weeks. As you can see, Kermit Gosnell is no outlier, and he is not alone. There are many, many more late-term abortionists who are doing the exact same things. Killing preborn babies — from the first through the third trimester — is a dirty but lucrative business, and many so-called “doctors” commit the most horrific crimes imaginable against these vulnerable human beings.